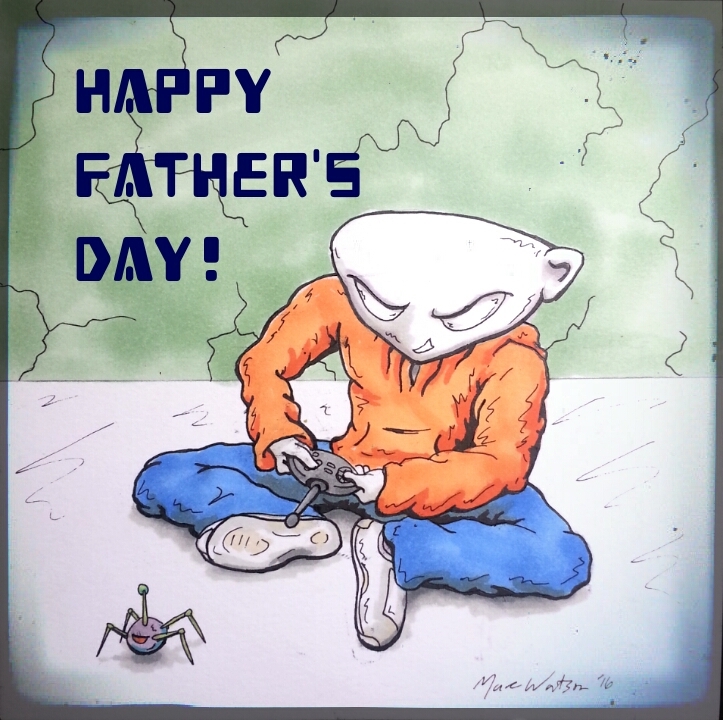 Happy Father’s Day to all the awesome dads out there. The attention you give today sparks the interests in your child tomorrow. Have a great day everyone! Previous PostIssue 2 Coming Soon!